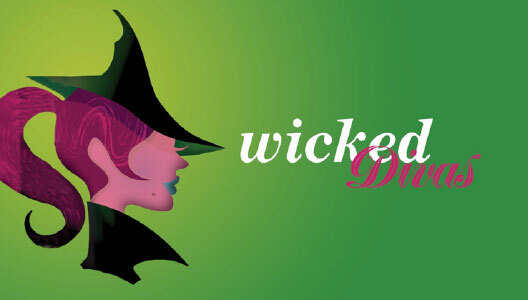 Join us for a Wicked-good evening of diva showstoppers from the world of Broadway, opera and pop, highlighted by selections from the Tony Award®-winning musical Wicked. This program features Elphaba and Glinda from the Broadway production of Wicked and will showcase the depth of their high-flying talents. In addition to favorites from the “untold tale of the witches of Oz,” the program also includes favorites from Gypsy, Ragtime, Titanic, and opera selections from George Bizet’s Carmen. *Created in collaboration with Steven Reineke.